When you are preparing to sell your home, it is recommended that you spend considerable time what your potential buyers are looking for. As new homes are listed everyday, purchasers have a multitude of options. Therefore the better you market your home, the more likely prospective investors or families are to find it - and the faster you may have an offer on the table. Using an experienced and modern agent that understands your needs as a seller will allow you to utilize their knowledge to setup your home in a market friendly manner. Some may choose to work very closely with their agent during this process, however listed below are the marketing tactics that you can try out yourself. A photo for every room: Inside your listing, you should take at least one photograph of every room. Whilst preparing to photograph the interior of your home, you use basic techniques such as ensuring good light and angle. Further to this take multiple shots so you can pick and edit the best ones later. You may also want to remove personal items from these pictures as they will be public. In the kitchen and dining room, consider placing floral arrangements on the table to add a peaceful atmosphere to the space. When looking at each room focus on the most interesting aspects of the space – this could be a walk in wardrobe or a fire place. In short the photos you’ve taken should represent all the best aspects of your home. Signage: After you have uploaded your listing, work with your agent to place relevant signage on the property. A useful sign should list the agent's name and contact information and should be strategically placed towards the main traffic flow. If you reside on a quiet residential street, you may want to consider asking the neighbour residing on the corner of the nearest busy street if you can place a small directional sign on their lawn. Advertising: Depending on how you want to market the property, there are a number of advertising options available to you and your agent. Some homeowners choose to list their properties in local newspapers, typically in special weekend real estate sections. You may also want to look at local real estate publications and check schedules to see if your home is a good fit. 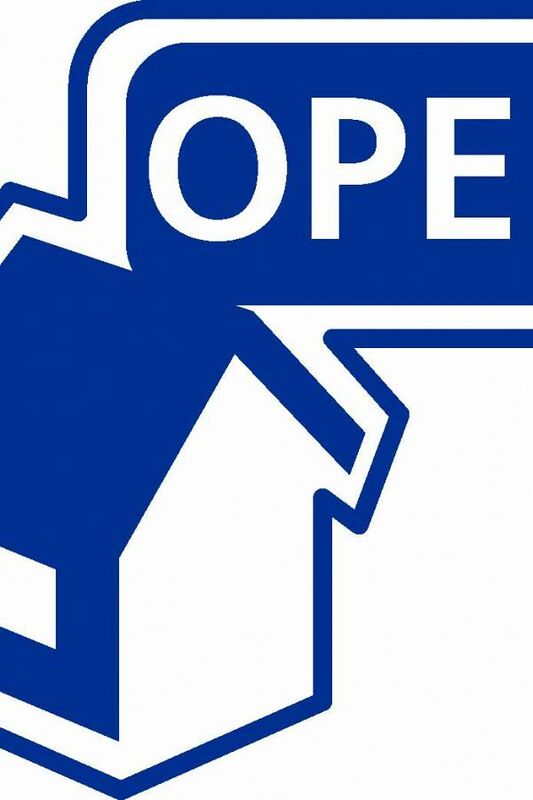 Open House: Once you have completed your initial round of marketing, you and your agent may want to schedule an open house inspection. Allowing prospective buyers an opportunity to view the home in person is often one of the most important steps in getting a sale. Prior to the open house, your agent can actively search for leads. If an interested buyer is unable to visit your open house, your agent should have the ability to easily organise private tours to make sure all prospective buyers have a chance to see your home. Although these tips are not guaranteed to sell your home, they will place your premises near the top of the list in your market sector. To find out more, contact Alert Property Group today.